London is not only the capital of England, but also the United Kingdom. Romans founded the city two thousand years ago and called it Londinium. 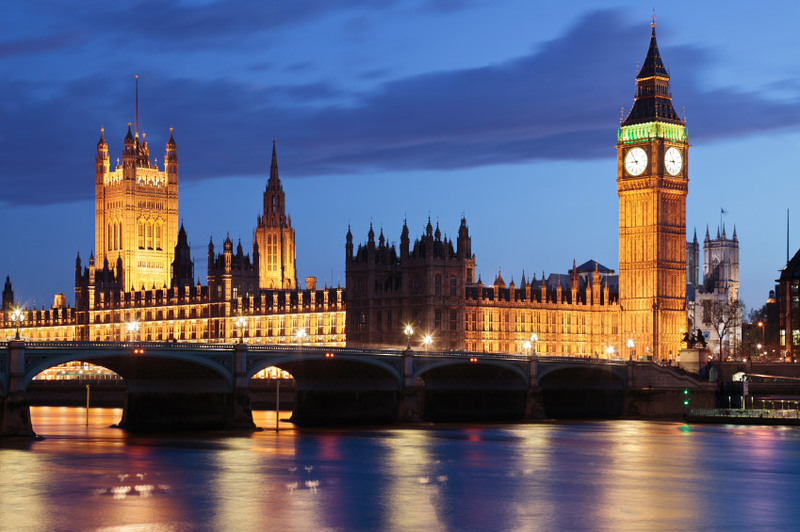 It is the most visited city in England due to its many famous attractions like Buckingham Palace, Big Ben, the House of Parliament, Westminster Abbey, Tower Bridge and St. Paul’s Cathedral. One of the newest attractions to experience is the London Eye, and it gives visitors wonderful panoramic views of the city. For those who enjoy visiting museums this city will not disappoint because it has three impressive museums. The British Museum is the largest one and it features remarkable archaeological collections. The National Gallery exhibits notable works of art starting from the thirteen century. The interesting Victoria and Albert Museum has a very large collection of decorative arts. Harrods is the city’s most popular department store and it offers a fantastic shopping experience for visitors. Theater lovers will enjoy visiting London’s West End Theater District where all kinds of plays, musicals and other performances can be seen. There are also many lovely parks to visits such as Hyde Park, Kensington Gardens, and St. James Park. It is easy to travel around the city because it has a good subway system and many double-decker buses. Every year, many tourists flock to London to enjoy its culture and history.